Band to Join, Vocalist, Rhythm Guitar, Lead Guitar, Acoustic Guitar, Bass Guitar, Drums, Other. Drummer, Bass Guitar and Singer. I am in the Jacksonville/Orange Park, Florida Area. I am 61 years old and have played Music since I was 10. 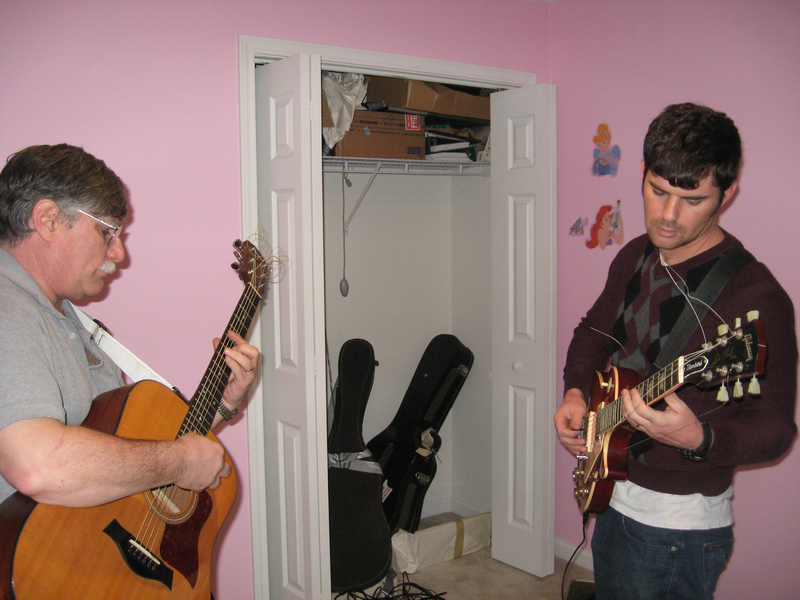 I have played in many many bands and have played many styles of Music. No Drugs, No Ego, easy to get along with, No Hang ups and ready to go with no rehearsal if necessary. 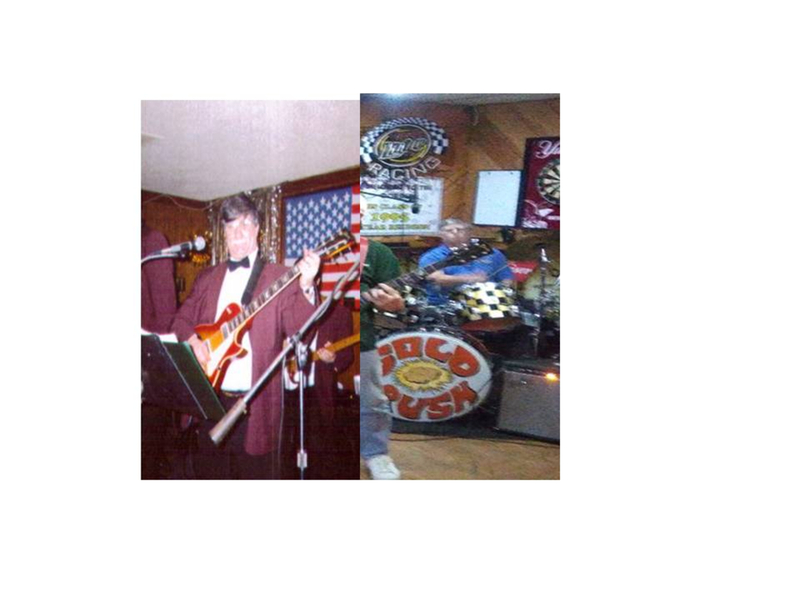 I like to play 50's, Classic Rock, Southern Rock, Hard Rock, Soft Rock, Easy Listening...etc! Sorry No Rap Please. Please send me an email.To contact me smagad ** c.o.m.c.a.s.t D..O..T N.E.T ??? David Bowie, Allman Brothers, 3 Dog Night, Zeppelin, Bob Seger, Grateful Dead, Beatles, Clapton, Beach Boys, Buddy Holly, Rolling Stones, Jimi Hendrix, Chicago, Gene Krupa, Kansas, Deep Purple, Crosby Stills Nash and Young, Johnny Cash, Chuck Berry, Five Satins, Casting Crowns, Heart, ZZ Top, Bill Haley and Comets, Elvis, Edgar Winter, Duke Ellington, Casinos,Buffalo Springfield, Aerosmith, Guess Who,, Mountain, Fleetwood Mac, Bo Diddly, and many many more!!!! I have everything including Guitars, Microphones, Stands, Drums, Amps, Great Attitude and a truck.